Supply Ability: if it is urgent,can try our best shorten the production to you. 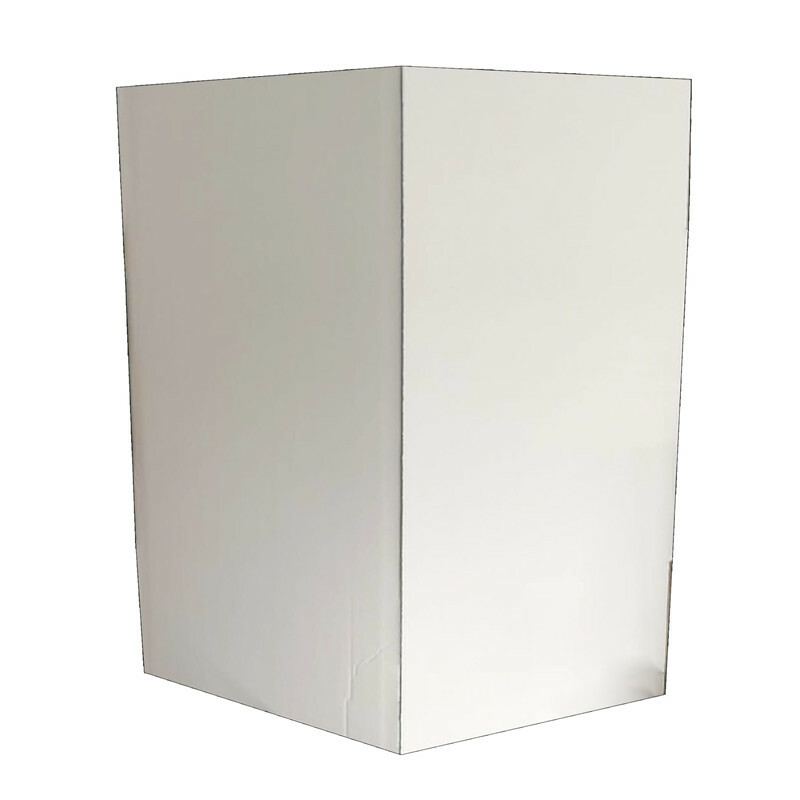 Eco-friendly hot-selling custom-designed printed white cartons are one of the products we are working on. In general, it can be used as a product package to protect your product. Top grade corrugated white carton has a unique interior, protects the built-in products, and is beautifully designed with integrated mailbox. The embossing effect is perfect and the logo is highlighted. The high-grade white fruit Carton is made of high-strength corrugated cardboard to protect the fruit from damage during transportation and handling. If you need to make a white fruit carton with a finger position (convenient to carry, it is not easy to cause fruit to fall due to hand slip), this is achievable. Export packaging White Carton is one of our main products. They are made of corrugated paper and white paper. Not only sturdy, but also beautifully printed (customized on demand). 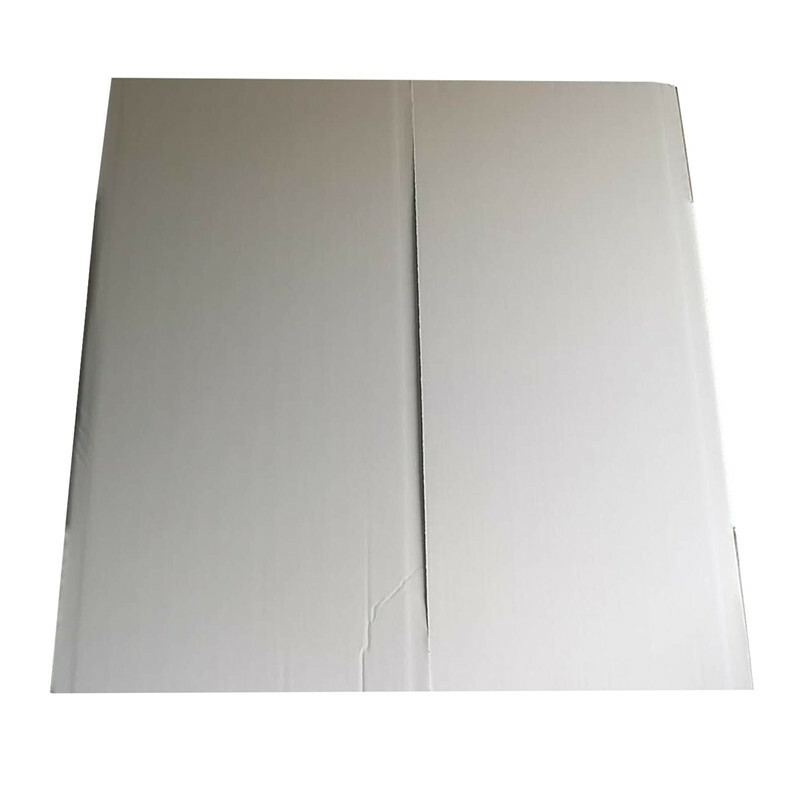 High-quality White carton Paper Box sellers custom-made corrugated boxes of various specifications, corrugated boxes of various hardness, if you need to deal with the surface of the carton, this is no problem (four-color printing, offset printing and other technical processes). In addition, our company also has some new packaging products. For example: Tray, corner protector, Paper Bag, label, Gift Box, wooden box, etc. Carton: It is the most widely used packaging product. 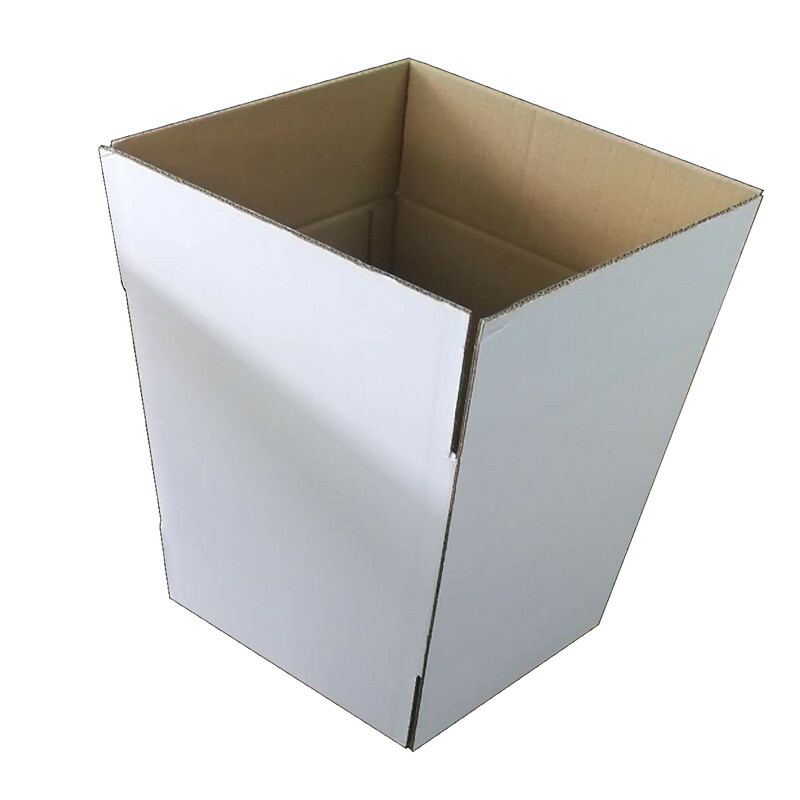 There are corrugated boxes and single-layer cardboard boxes according to different materials. There are various specifications and models. 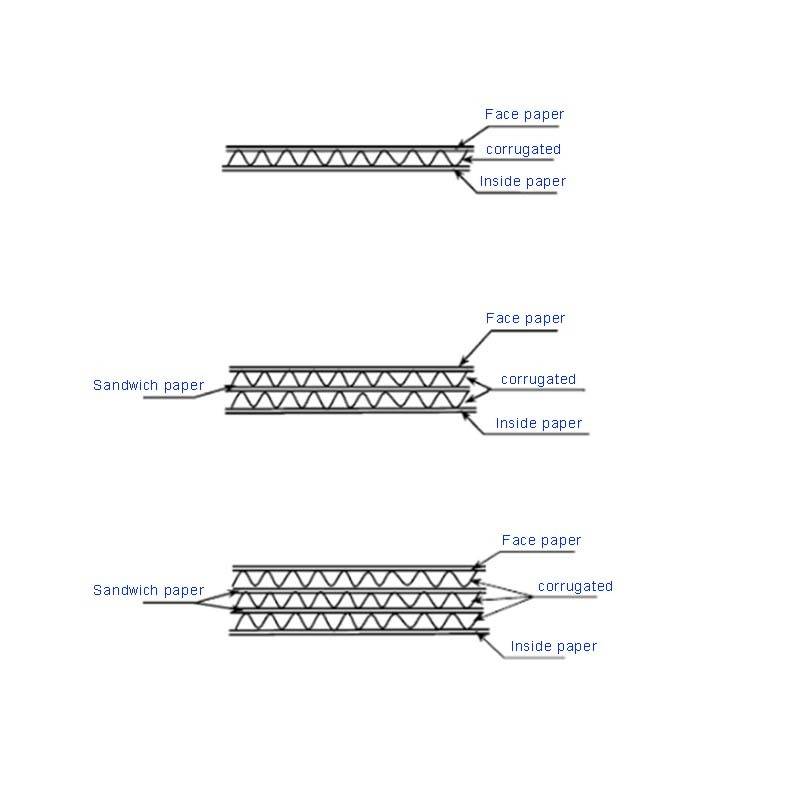 This is the cross-section structure of corrugated cardboard. 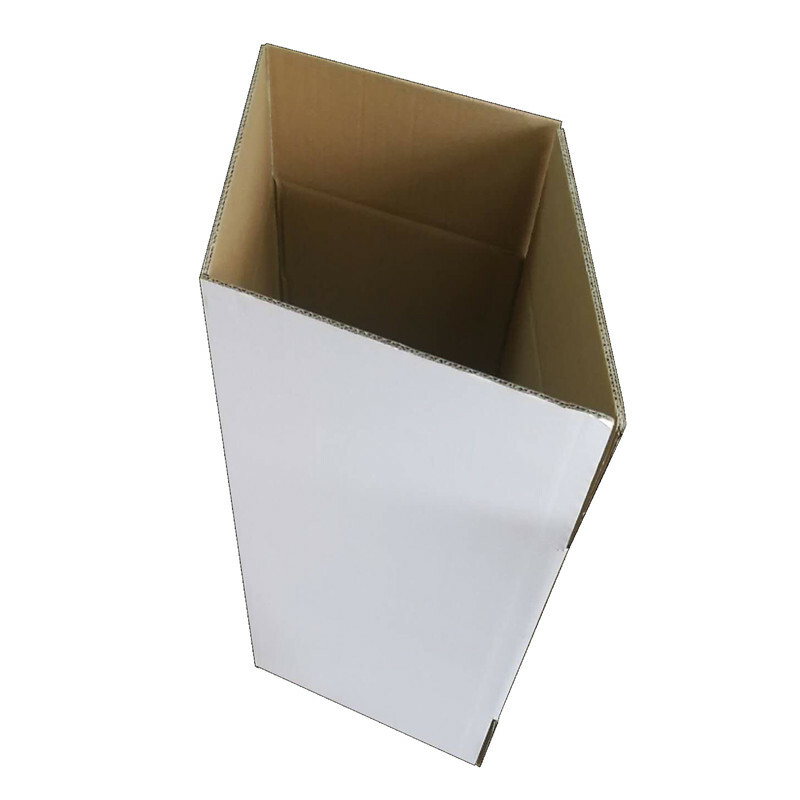 Looking for ideal Top Grade Corrugated White Carton Manufacturer & supplier ? We have a wide selection at great prices to help you get creative. 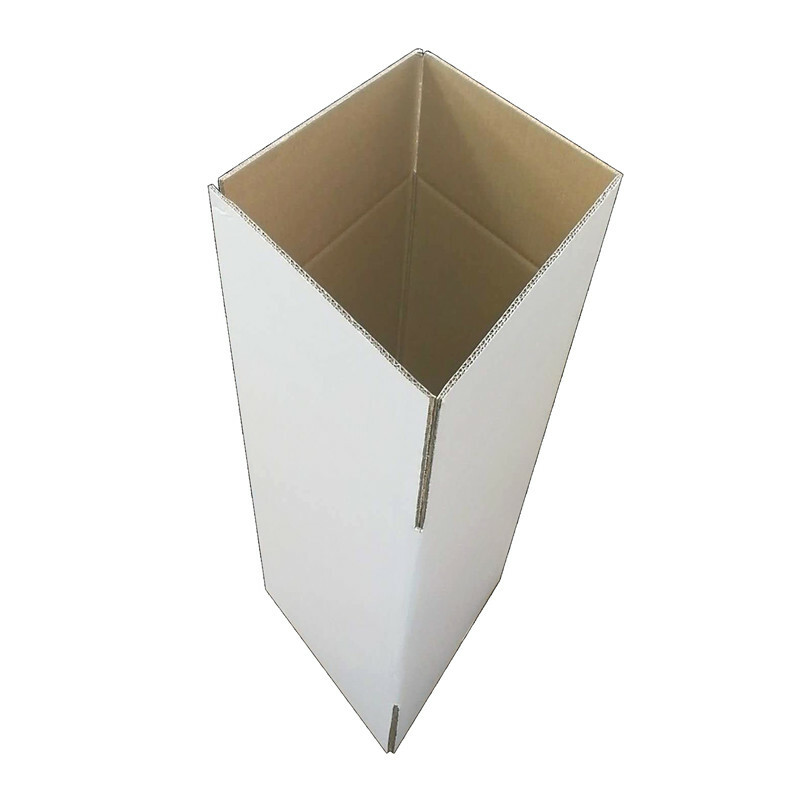 All the Export Packaging White Carton are quality guaranteed. We are China Origin Factory of The High-grade White Fruit Carton. If you have any question, please feel free to contact us.